We don’t need to explain how important oxygen is to human life. Portable oxygen concentrators can provide you with a level of mobility and freedom that hasn’t previously been possible. 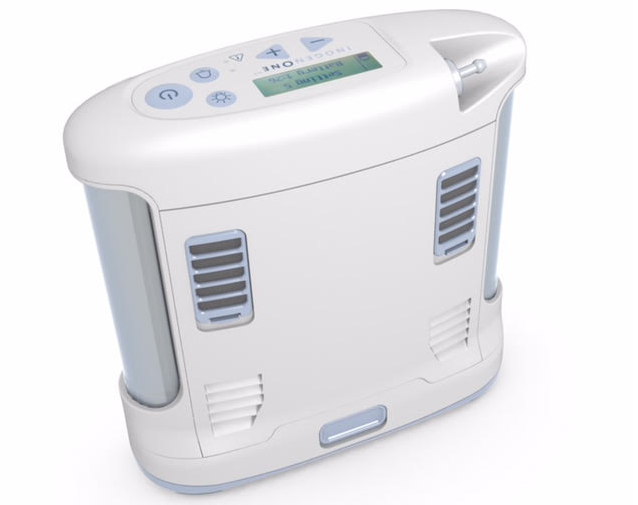 Inogen Portable Oxygen Concentrators have proven to be the safest and most reliable portable oxygen concentrators on the market, featuring pulse dosing, which regulates the flow of oxygen based on breathing and inhaling. 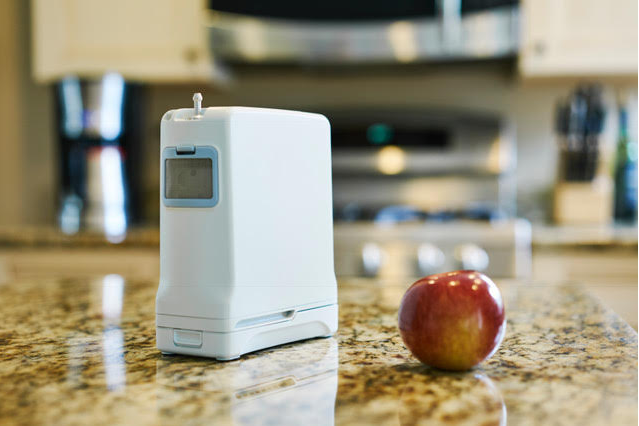 Inogen products are incredible because they can weigh as little as 2.8 pounds and have a battery life of up to nine hours! Having portable, supplemental oxygen has numerous benefits. Portable concentrators give you the freedom to bring your oxygen on walks, which helps increase activity levels and mental alertness by ensuring that your body will always get the proper amount of oxygen. In beautiful Boynton Beach, we know that having an active social life, especially outdoors, is paramount. We carry Inogen Portable Oxygen Concentrators because we believe in providing our clients with the highest quality products and equipment. You can go from the beach to dinner and to a movie all without unnecessary strain on your body. Even on a plane ride your POC is small enough to rest on your lap or on the floor without causing yourself and the people around you to lose personal space. Stop by Comfort Mobility on Hagen Ranch Road, and let us help you get started on your journey towards better breathing!